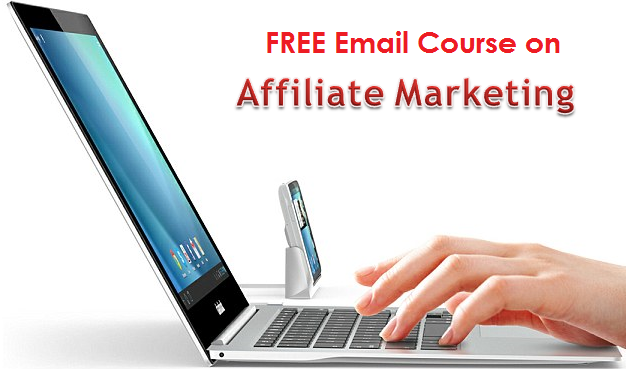 Affiliate marketing is one of the popular ways of earning an income. In order to boost your profits you will need a platform that can help augment your network in selling digital products and earn commissions. I came across a site that offers a marketplace where one can sell digital products and earn a commission for doing so for every sale. This is Payzeno which connects merchants and affiliates to provide them mutual benefits in earning profits and income. Just how beneficial this platform is will be discussed in this Payzeno review. As many of you will likely ask is Payzeno a scam? we will also look into it in this article. Are you familiar with Commission Junction and Clickbank? If you are then you will basically understand the concept of Payzeno. It provides a marketplace for merchants to sell their digital products and also offer affiliate commissions to those who prefer to promote any merchants goods online. As an affiliate you will find several digital products that you like to promote on your own website. Revenue sharing is in place and affiliates usually earn as much as 90% of the profits. Payzeno is ideal for affiliate marketers who prefer to promote other merchants products on their own website or using the site’s sales templates which are ideal for beginners who do not know how to start their own affiliate websites. Signing up is free and you can find various products to promote from various categories. Merchants will also help you promote their products which make the process of marketing easier. Newcomers can use the templates available from Payzeno to help in the promotion of products which is a good starting point. There are two ways to earn from Payzeno. 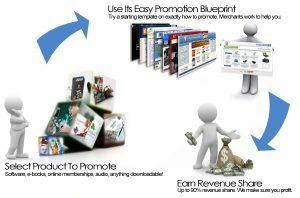 Merchants can directly recruit affiliates and pay them commission in promoting their products. You can also sign up an affiliate from Payzeno and share a commission by choosing from its digital marketplace of products to promote and getting an affiliate link for each product you choose to sell. Joining Payzeno involves easy steps. No membership fee is required. All you need to do is setup your own account which will require you to create your username, password, valid email address and provide your Paypal account. You can use the marketplace either as a merchant or an affiliate. 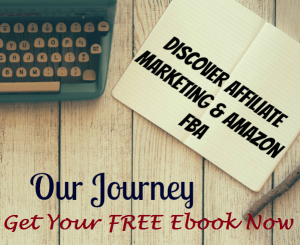 If you have no products of your own then becoming an affiliate should be your option. As an affiliate you will earn through the affiliate links that will be provided to you for each product you choose to promote. These unique affiliate links will be used in tracking sales of products that you opted to promote and sell. Merchants can also help affiliates by providing them blueprints in promoting their affiliate links. These blueprints are guide to help an affiliate determine which strategies will be best when promoting their products such as advertising by keywords, pay per click advertisement or simply using the product ad that the merchant will provide. Joining Payzeno is free. Using the platform is most beneficial for newbies since there are sources to help them jumstart in promoting their affiliate links. You can closely work with merchants in finding the best strategies of promoting their products. As compared to Clickbank and Commission Junction the digital products available in Payzeno are not quite vast. Moreover most of the products available are related to making money online niche which to some can be quite dubious although legitimate. Some products are not actually in line with the correct category they should belong. But the worse thing about Payzeno is that many of its merchant’s sites are not working. This is a big issue since your affiliate links will be useless once the merchant’s site is down. The blueprints that some merchants are sharing with affiliates are simply based on sharing links in social media or related forums and pay per click advertising which will require you to notoriously post links to promote a product in order to make a sale. Payment is only made through Paypal with no other payment options. 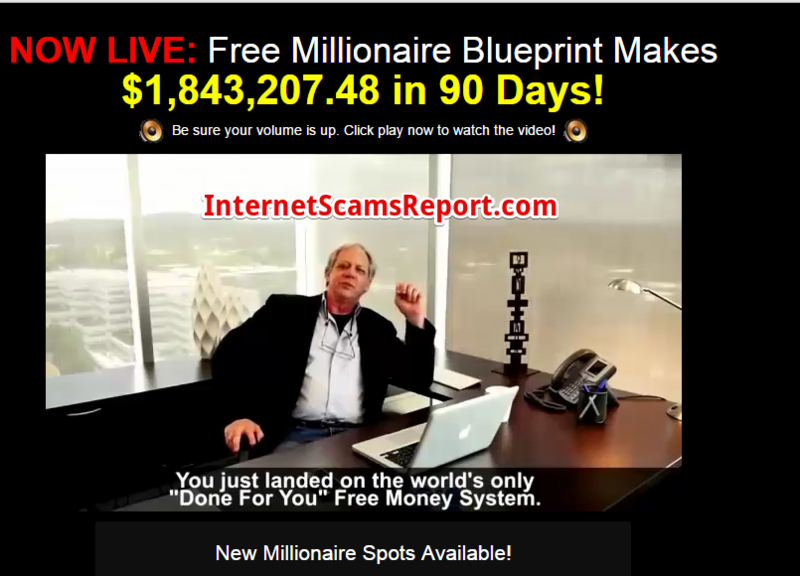 Payzeno is a legitimate site which clearly answers the question is Payzeno a scam? It does provide a marketplace ideal for merchants and affiliates to boost income and profits. 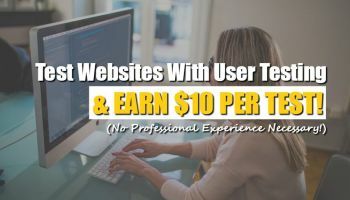 While it is free to join you may find wary about some flaws on how the system works with the issues of broken links and limited digital products available to promote. However, the platform is a good place to start doing some affiliate marketing to earn income especially if you just want to grow your experience about this gig. 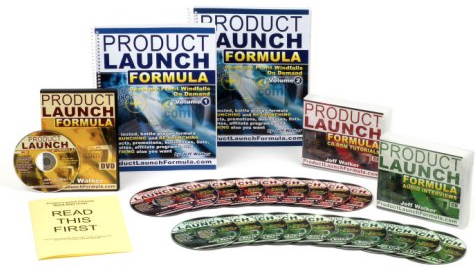 But it is also prudent to assess whether a particular product is legit since many of the sales pages look scammy.